New Zealand kiwifruit growers have played a key part in helping improve the health services to remote Vanuatu islands that provide many of the workers for the industry over busy seasonal periods. 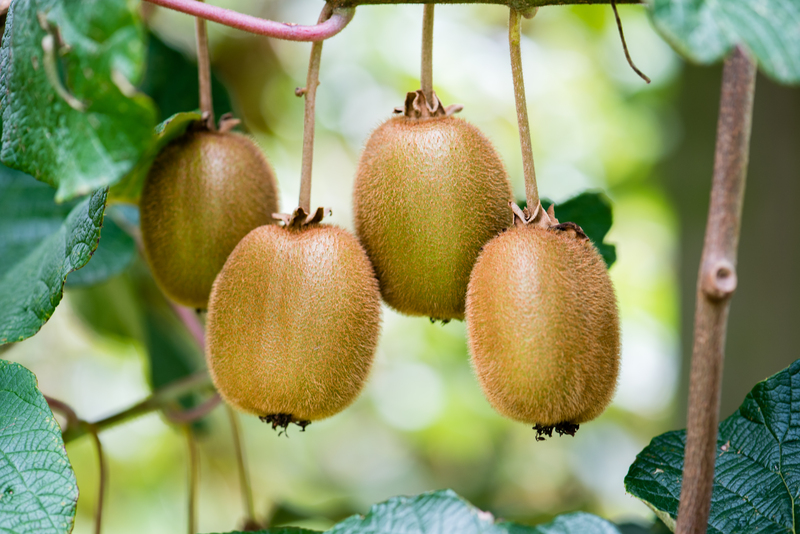 This year 3500 Vanuatu workers journeyed to NZ under the Recognised Seasonal Employer scheme, covering the shortfall in the kiwifruit and pipfruit sectors, in particular. When applying for a visa to do so workers were required to have a medical examination at Port Vila. That meant almost two-thirds of the workers from outlying areas had to make a lengthy and expensive trip to the island capital. However, that arduous trip was made significantly shorter when the Kiwifruit Industry Community Support Fund donated $50,000 worth of digital radiology equipment to the Vanuatu Ministry of Health to use on the island of Santo, 300km north of Port Vila. Money also came from the Fruitgrowers Charitable Trust, recognising the importance of the Vanuatu workers to the wider horticultural industry. Vanuatu based Recognised Seasonal Employer agent Sylvie Kalmet said the examination and x-ray cost villagers as much as NZ$600 for the air fare alone from the most remote Banks Islands group in the north. About 100 workers came from those islands hundreds of kilometres north of Port Vila. “And they can often expect to be away from their families and villages for as much as three months through the whole process. Having the x-ray machine further north would have an immediate benefit for 2000 of the workers. “The money has a significant effect upon these people in terms of their ability to save both money and time when it comes to being on the RSE scheme, to the benefit of their families and their communities,” she said. Port Vila consulting physician Dr Griffith Harrison said the benefits to the Vanuatu community would also spread wider than just the RSE medical examinations. “This brings a big benefit to our clinical practice here on Santo. “We can carry out x-rays that can now be communicated digitally to the main hospital and beyond. The x-ray machine meant the images could be sent in digital form to Immigration NZ for checking. Villages were sometimes forced to take out loans to complete the trip for the RSE examination, with pressure on them to repay those loans before they had even embarked on their RSE trip. The next biggest improvement would be a machine with greater capacity or based even further afield. Kiwifruit Industry Community Support Fund chairman Neil Trebilco said the group was delighted to have been able to raise enough money to provide easier medical examinations.